Interior Design Expert and TV Personality, Carlene Duffy, reveals how to modernise your home with considered design choices, using classic construction materials. Read on for some inspiration to help you make your home design both timely and timeless. Modern building trends all align with a growing desire to create homes that will stand the test of time both, aesthetically and in terms of durability. The focus on home building materials is all about using simple materials effectively, with sensitivity to the product and their original form. 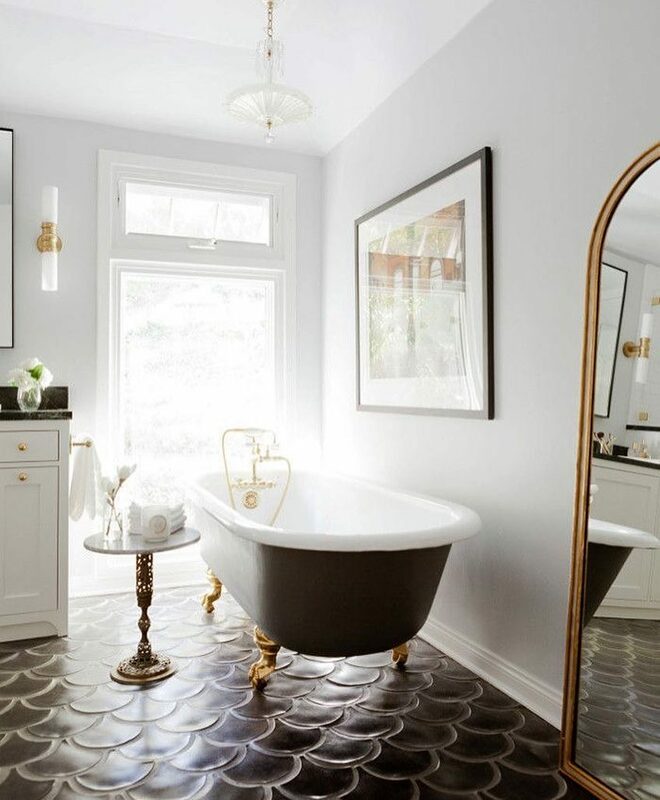 Whether you're building a new home or simply just renovating, here are some tips on how to enhance the form and function of some conventional construction materials to combine timeless beauty with modern style. Gone are the days of trying to disguise bricks with a thick coat of render and paint. Now, in home design, bricks are being celebrated for what they bring to a home in their natural state; texture, pattern and all-natural composition. 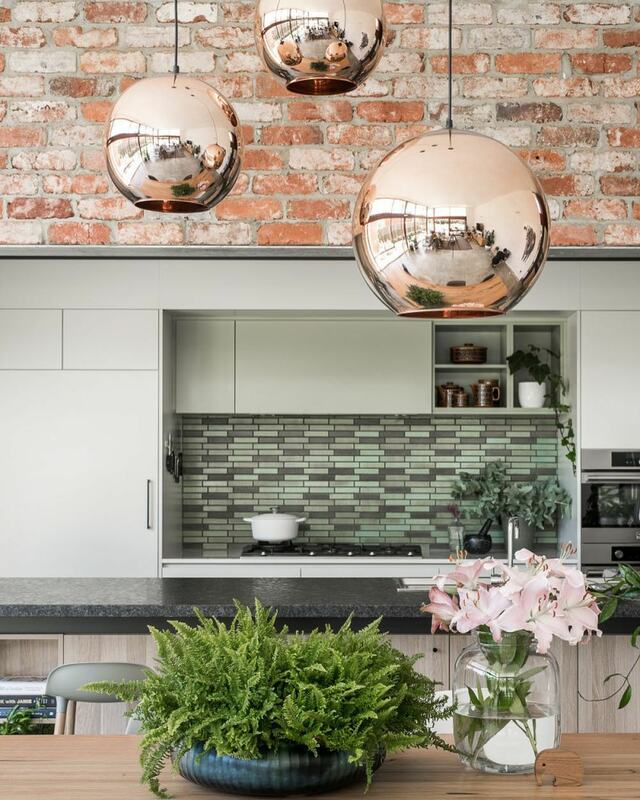 The huge appeal of warehouse conversions in recent years fuelled the resurgence of brick with many renovators trying to replicate the worn and distressed look of 100-year-old red bricks. In addition to the vintage charm of recycled brick, more recently, we are seeing brick used in a more clean-lined minimalist context. We’ve recently featured brick in our own home which ironically, is the same brick that my parents used when they built their first house in the late 1970’s. We’ve used the bricks in a fresh way, using a white mortar mix to create a completely different, more contemporary look. Besser block has, up until recently, been used as an inexpensive foundation building material that would in most cases, be seen on industrial commercial builds or in residential builds, disguised by render. Now, however, the simplicity of besser block, much like brick, is being celebrated in its own right. 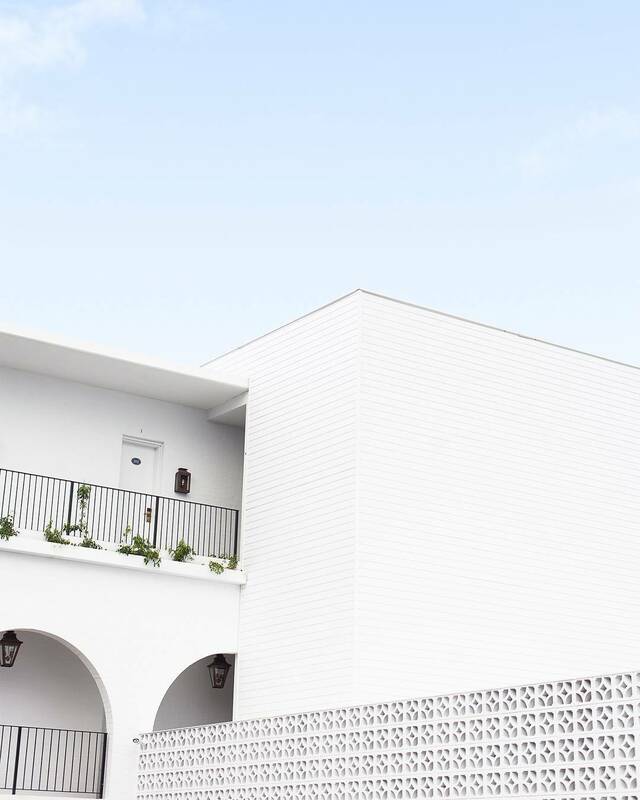 The popularity of modern mid-century design has also seen the resurgence of breeze block, which is essentially concrete block with a cut-out pattern. It’s a far more decorative alternative to a standard besser block (and also comes with a considerably bigger price tag). The use of concrete as a building product is not a recent revelation as it has been in use since the late 1800’s. 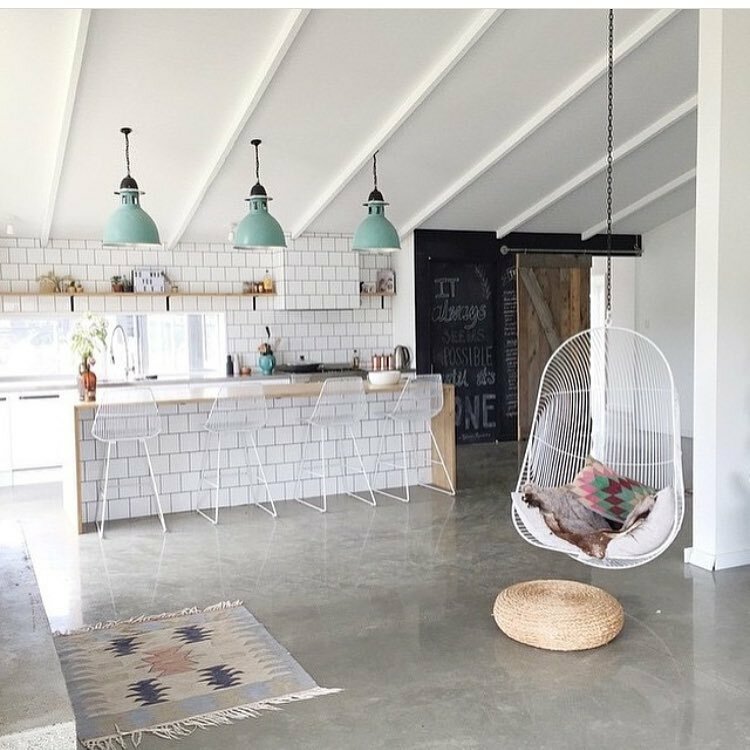 Yet, it wasn’t until the mid-century (50’s/60’s) that concrete really came into its own and was utilised as a considered design choice, rather than simply for its durable, hard wearing benefits. Now, concrete is used for interior flooring and external areas as a final product. Concrete has become so desirable for its durability in the home that we are seeing it used to create furniture and even bathroom basins. 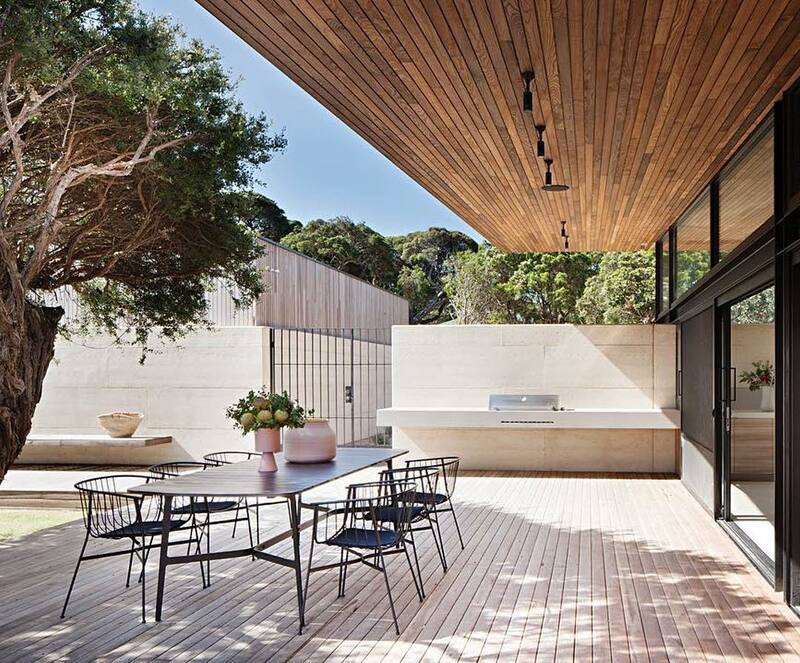 Timber is considered to be one of the most enduring building products of the modern era and is generally applied to any style of home with success. Good quality timbers such as blackbutt and spotted gum will always stand the test of time. They’re the ultimate way to add warmth to a home whether used externally or internally. Leave good quality timber unpainted to allow the uniqueness of the colour and grain to shine. Whilst, I’m not referring to a building material here, it is worth pointing out that black and white homes have in recent years become the architects colour scheme of choice. The fact is that a monochrome colour palette is not only timeless but the simplicity of the colours allows the design of the home to sing. Black and white schemes paired together with the aforementioned building materials as well as the effective use of plants and landscaping, is the ultimate in timeless, sophisticated and clever design. Obsessed with beautiful interiors? Get inspired by more of Carlene Duffy's interior design advice on our creative careers blog.